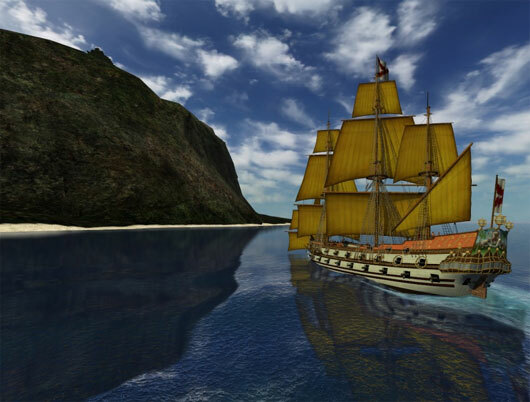 Grand Voyage is a role play webgame based on the geographical discoveries of Europe and the age of sail. 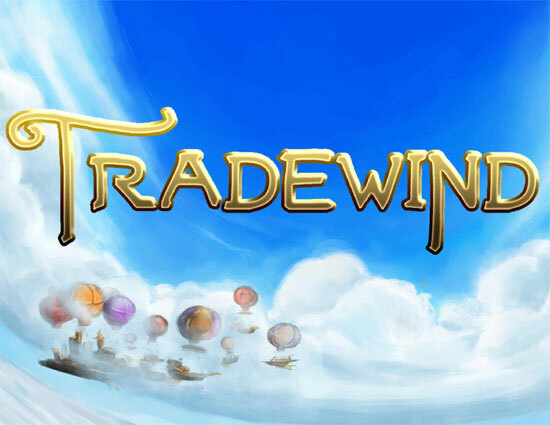 Tradewind is a 2D, non-linear platformer with a focus on free-form flight. 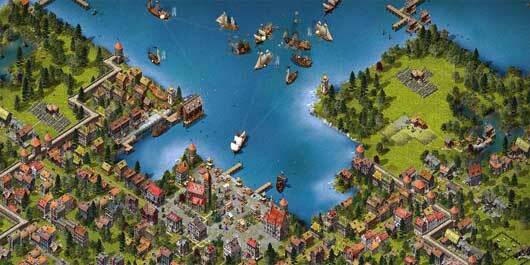 Tradewind is a fantasy mercantile city-state in the sky. Made up of thousands of ships and structures all rigged to hot-air balloons and sails, Tradewind drifts through the sky to the four corners of the world trading commodities, goods and services. It is a place of opportunity, and a melting pot of many cultures and strange business ventures. You play as Swift, a professional handyman armed with a mad artificer’s personal flight unit: The Zephyr. With the Zephyr, Swift spends his days flying at breakneck speeds through the streets, decks, and rigging of Tradewind performing odd jobs for its even more odd inhabitants, earning reputation and investments to save the failing business he works for. 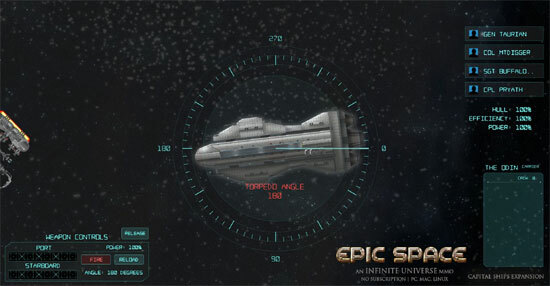 This game is only available (for free download) in italian and spanish language. Un simpatico regalo di NATALE da FX Interactive scaricabile fino al 10 gennaio 2012. 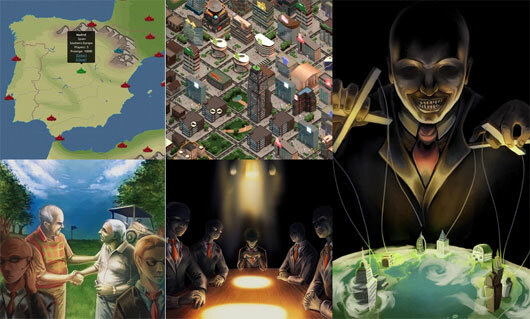 Un bonito regalo de Navidad de FX Interactive para su descarga hasta el 10 de enero 2012. 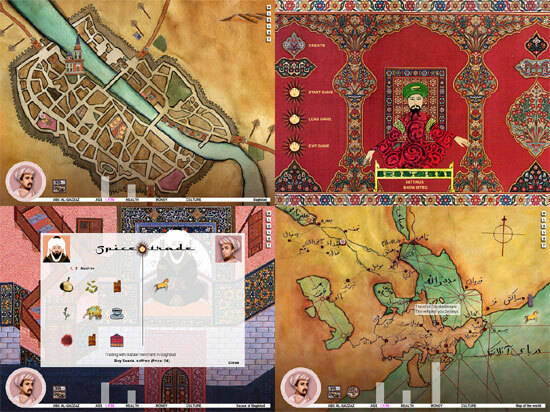 Greedion is a Browser Game about Speculation, Criminality and World Manipulation. 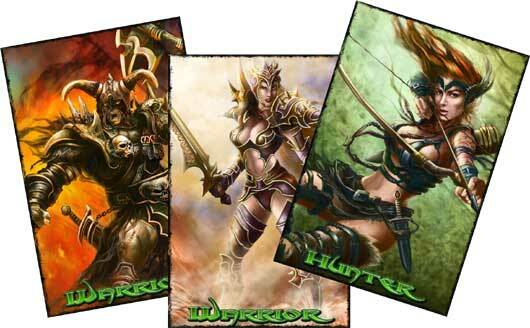 Shadow Era is an upcoming trading card game (TCG) for web, PC, Mac, iPhone, iPad, and Android. All versions will be free to play, featuring the option to earn new cards through gameplay or purchase additional booster packs. Packs of 15 cards can be purchased for $0.99, using in-game gold, or by completing special “trial offers” from SuperRewards. 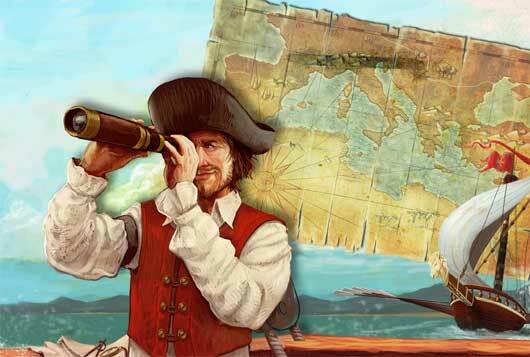 Pirates of the Burning Sea Free to Play is LIVE! 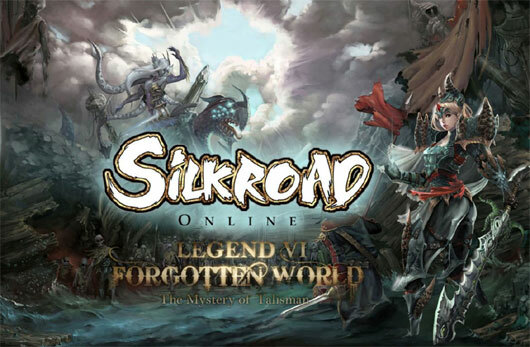 Pirates of the Burning Sea Free to Play is LIVE!! Pirates of the Burning Sea will no longer have a required membership and will offer the complete PotBS experience to everyone.